Spring, it seems, has come and gone in the temperate Northern Hemisphere, and with it, the ubiquitous dandelion. The tenacious “weed” provides one of the earliest food sources for bees emerging after winter’s end and dots the early spring landscape with color. 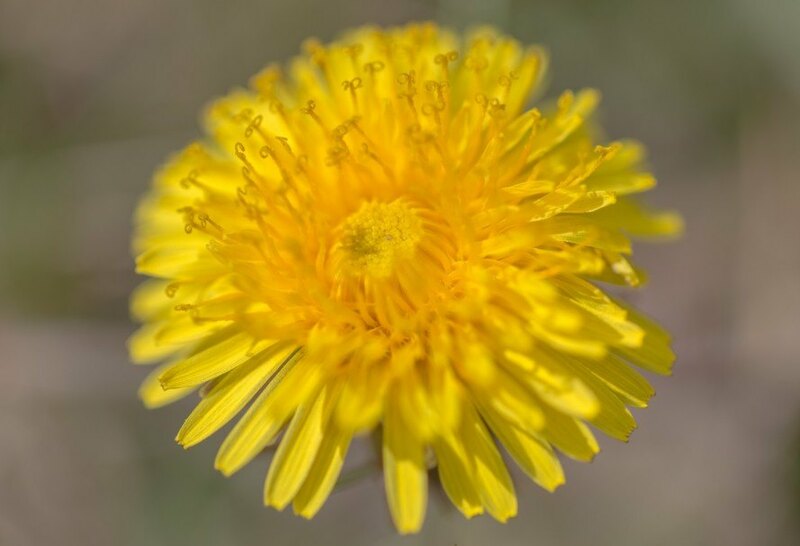 Used for food and wine, the dandelion can also be a natural source for rubber. While the rubber tree is the traditional plant used to manufacture rubber, the roots of a specific Russian variety of dandelion also contains the natural latex material used to manufacture tires. Continental Tire hopes to harness the dandelion’s latent ability to produce a more sustainable type of tire. Dandelions could prove to be advantageous over rubber trees in several key ways. The yellow perennial grows in poor soil, which allows it to be cultivated without displacing food crops from arable land. Its hardiness in cold climates allows the plant to be grown along a wide range. While the harvest and transport of rubber from trees is energy intensive, the shorter distance from dandelion field to factory to consumer would reduce the carbon footprint of the raw material. Dandelions can also be harvested within a year of planting, while rubber trees require seven years before they begin to produce latex. The scientists leading the project were awarded the prestigious Joseph von Fraunhofer Prize for their groundbreaking work. Continental Tire aims to roll out its dandelion rubber tire over the next five to 10 years. The company is currently testing its tire design to produce a high-quality product that also reduces vehicle vibration. If Continental Tire is successful with its mass production of dandelion tires, it could have a significant positive environmental impact on the rubber industry. A close up of a yellow dandelion flower. Dandelions in a field, some in flower, some gone to seed.